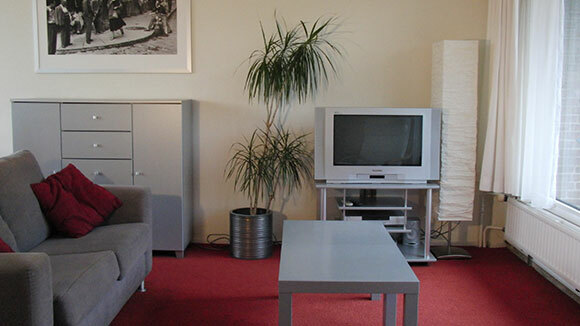 Expat Tilburg Housing : Luxury completely furnitured apartments for rent in Tilburg . Luxury completely furnitured apartments for rent in Tilburg with a parkview. 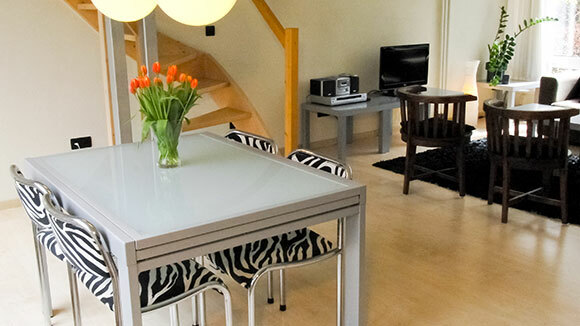 Perfect for expats who are employed in Tilburg or surroundings for a short or long period.